No dust jacket. Maroon hardcover. Mild finger marking and tanned to page edges. 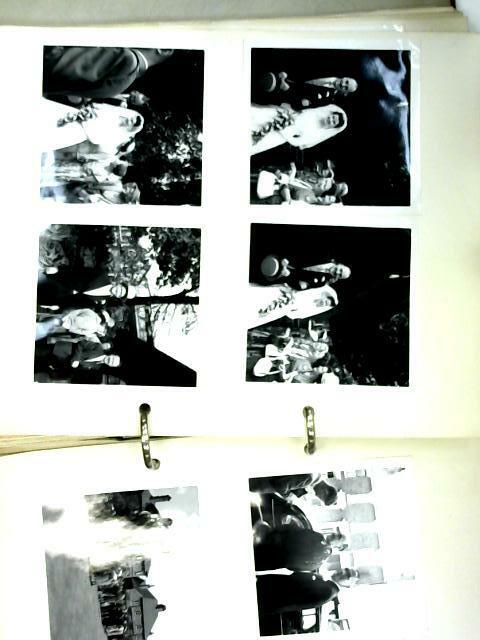 Photos are mainly in good condition.